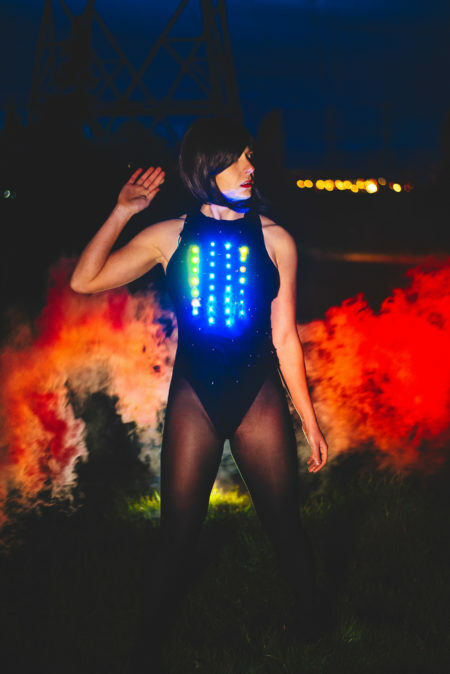 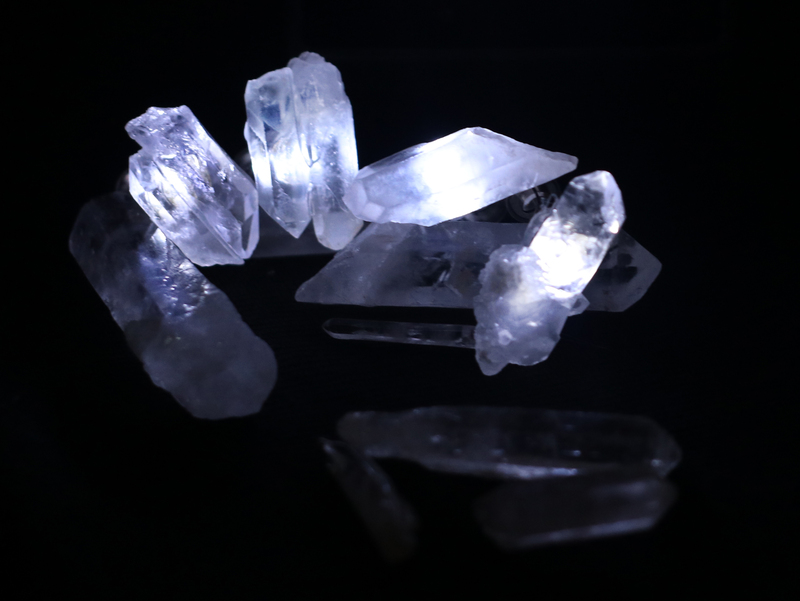 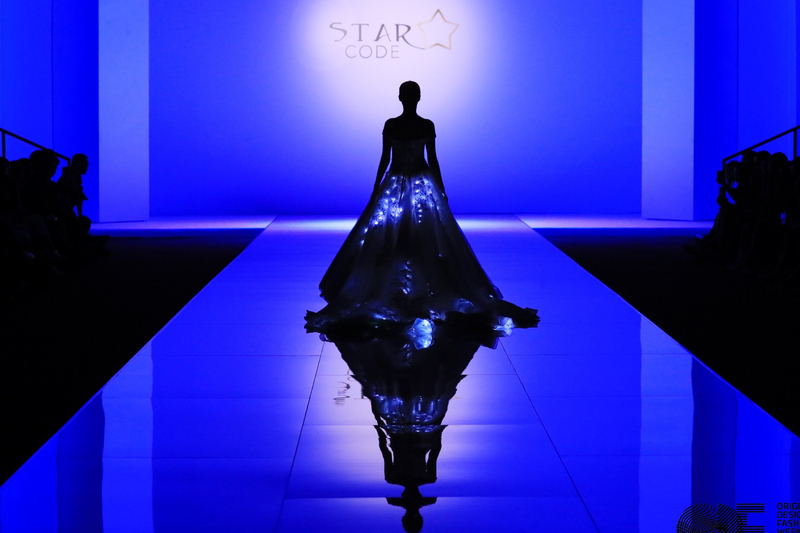 Lumen Couture featured in the MakeFashion x Starcode collaboration. 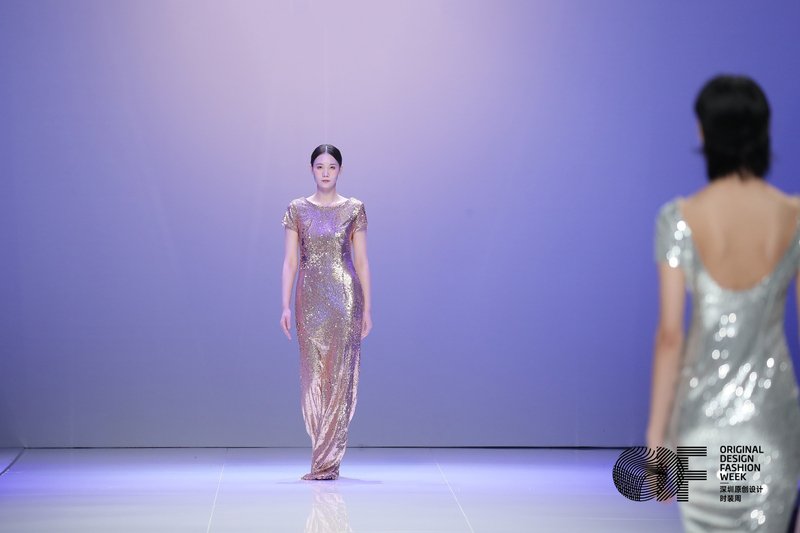 We recently participated in a runway show for Original Design Fashion Week in Shenzhen. 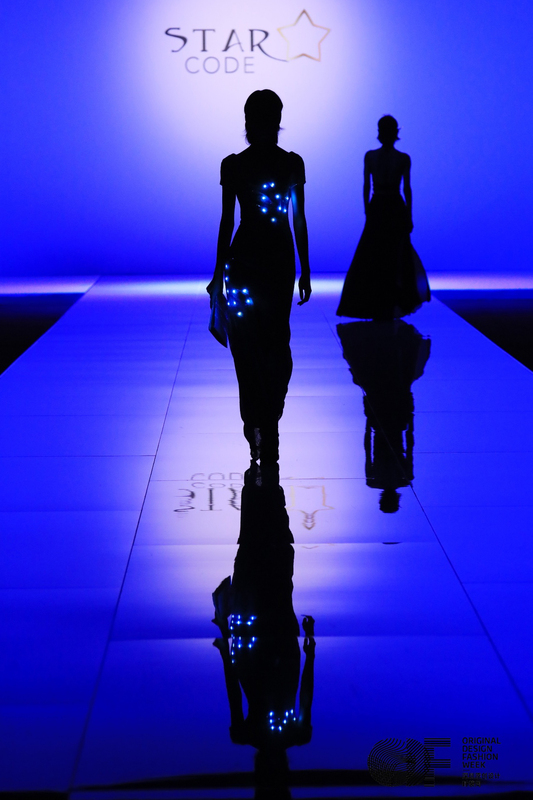 This show featured designs from our ready-to-wear collection, as well as a collaborative collection with MakeFashion and StarCode. 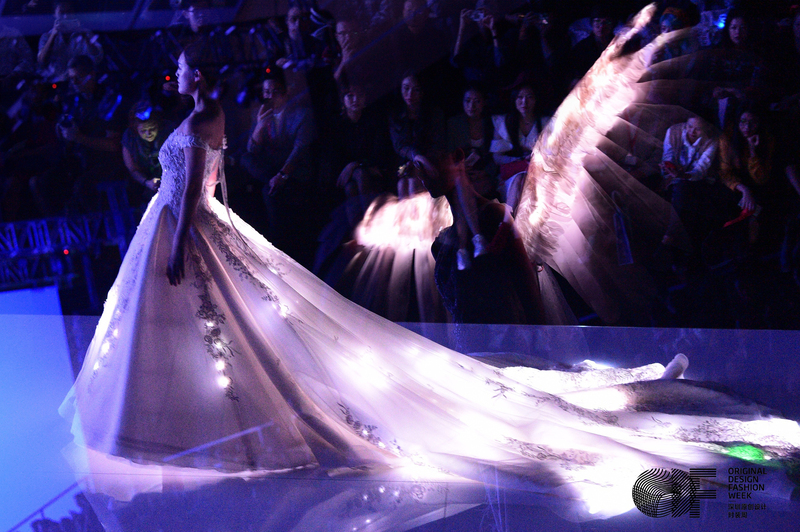 The event featured a collection of illuminated wedding gowns and bridal wear: striking images of illuminated brides. 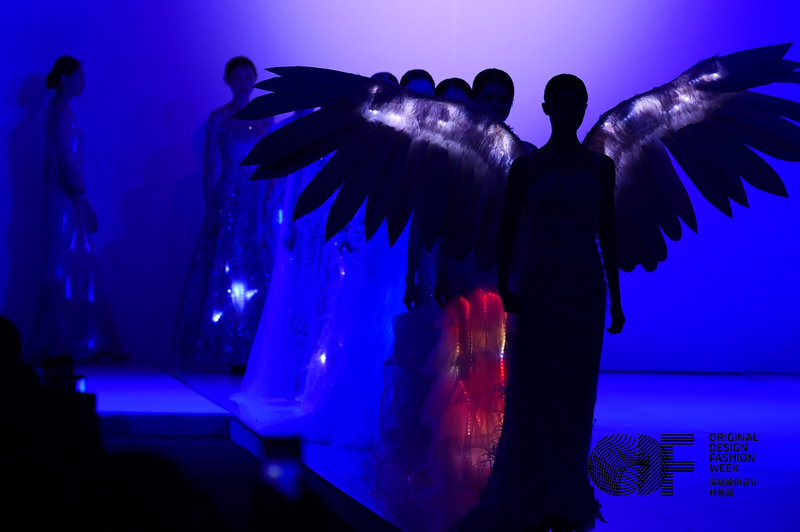 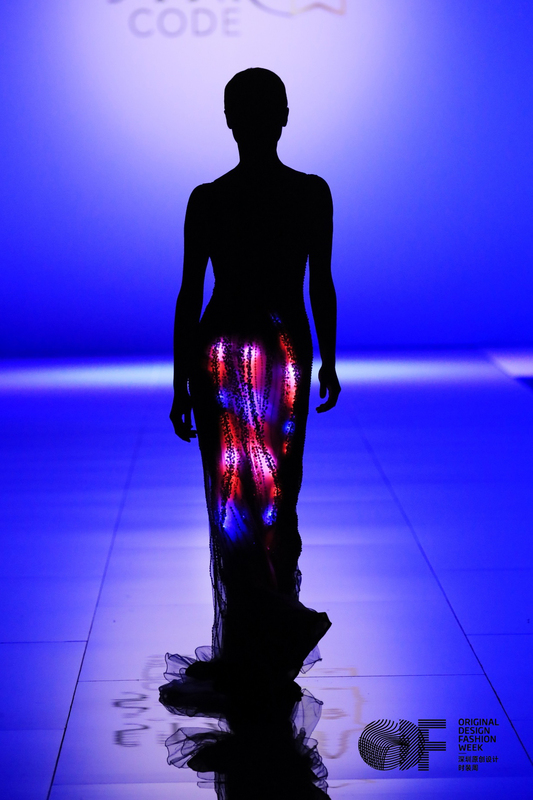 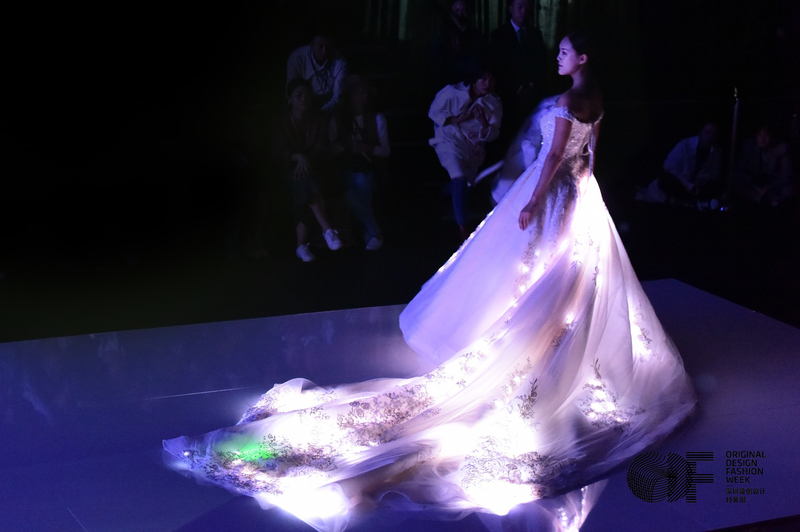 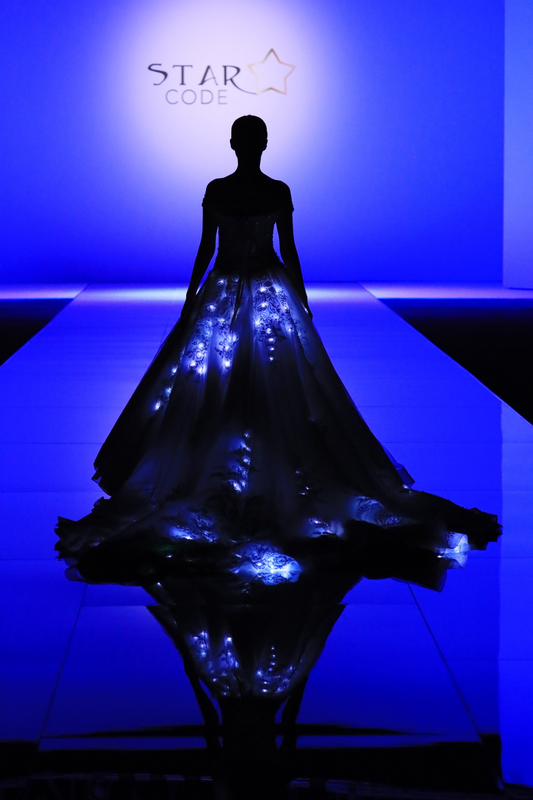 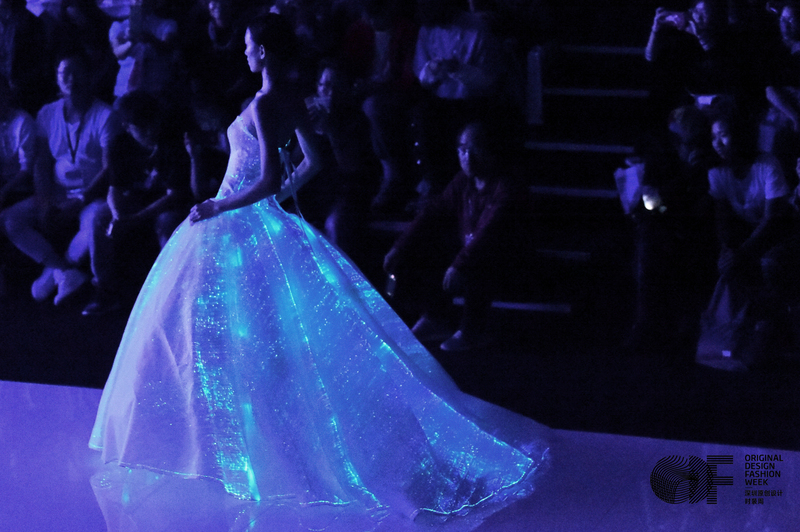 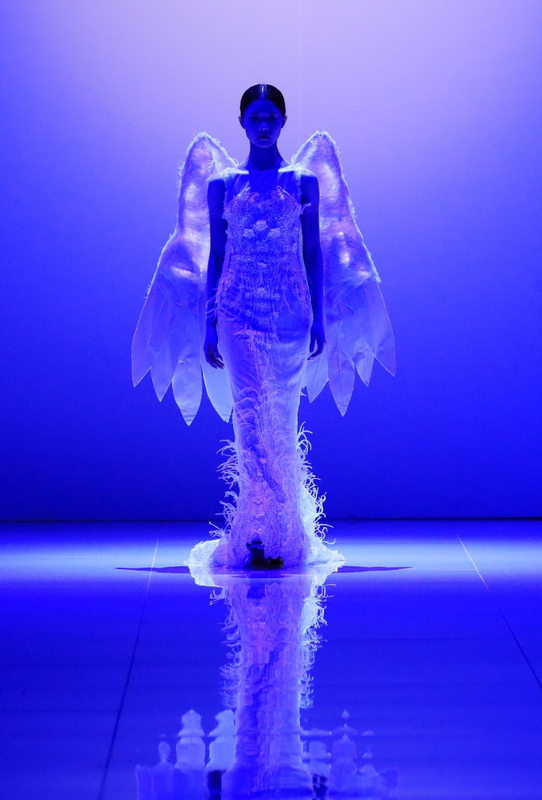 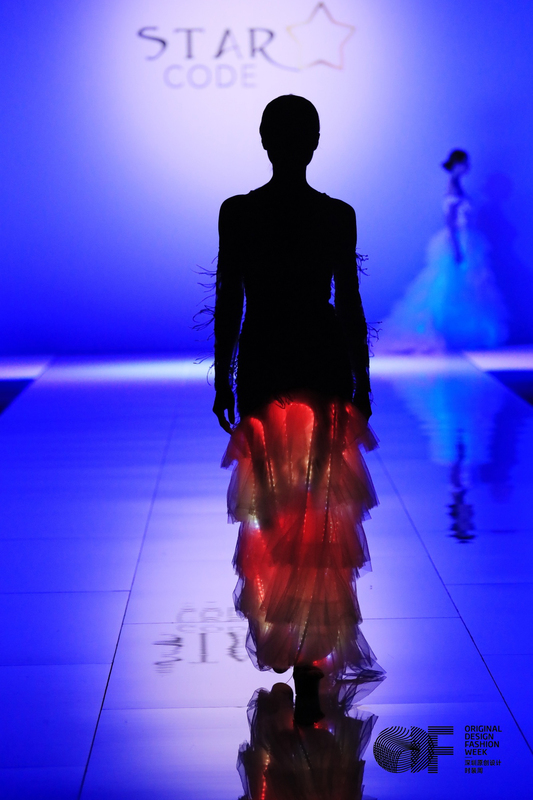 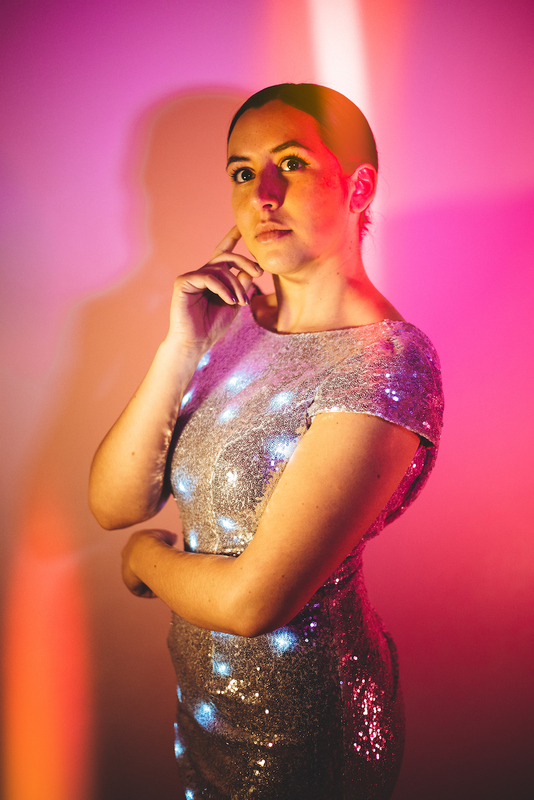 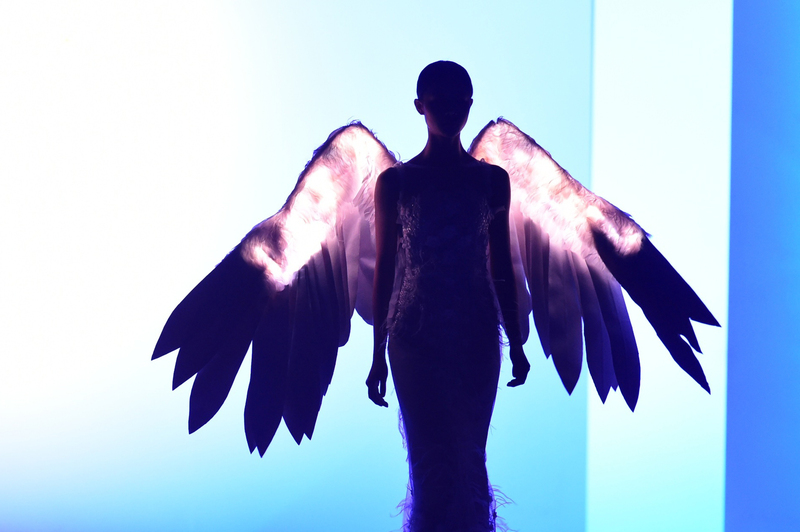 The second collection featured high end ballgowns and special event dresses utilizing LED and fiber optic lighting. 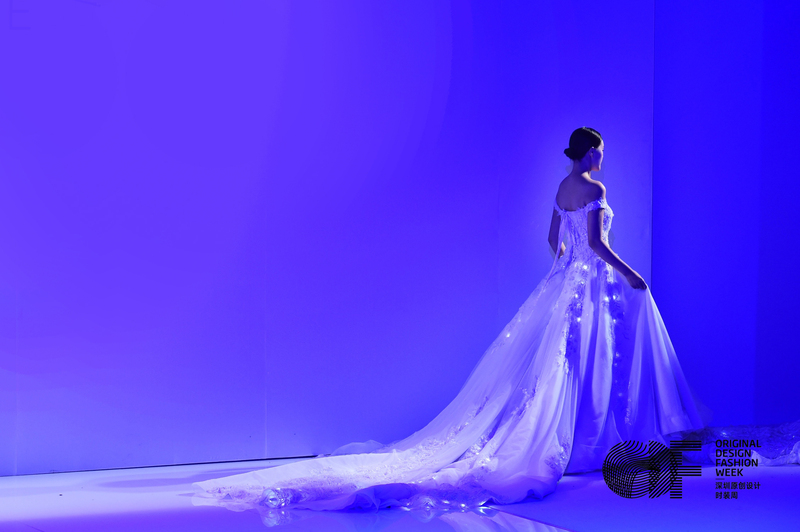 Dresses from Lumen Couture are available for purchase, rentals, and custom orders.